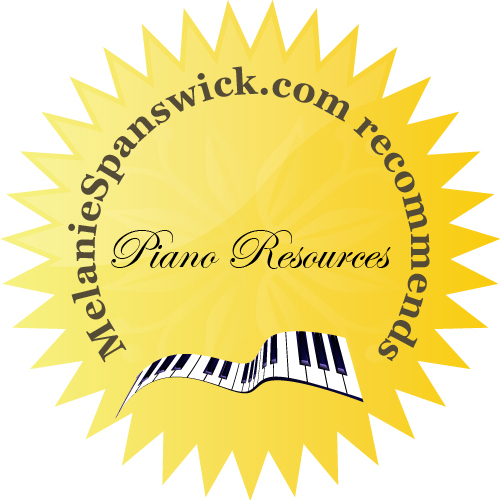 My recommended resources for April contain an eclectic group of piano related practice books, sheet music, a book and an online resource, which I hope will be of interest. Last month I mentioned Faber Music’s new selection of Simultaneous Learning editions, Improve Your Piano Grade! Faber’s latest release in this series, Improve Your Theory! provides more very useful material. As before, I looked at Grades 1, 2 and 3; Grade 1 contains all the expected information, from time signatures, ties and dotted notes, and intervals, to note learning and basic key signatures. They are presented in a logical, easy-to-learn method, in tandem with the Simultaneous Learning ethos as established and honed by educator Paul Harris. They will serve as a thorough grounding for theory, especially for those sitting exams. Get your copy here. A collection of 16 short piano pieces for those of approximately Grades 1-3 standard. Written by John Kember and published by Schott Music, these little pieces will appeal to anyone just starting their piano playing. The jazz-inspired selection provides a wide-ranging introduction to swing and rock phrasing, use of blue notes and pentatonic melodies, walking bass and syncopated rhythms, plus some more reflective pieces exploring jazz harmonies. These works would appeal to young learners as well as more mature players. I picked this volume partly due to my Welsh heritage (! ), but essentially because the arrangements work well in this piano version. Written by Barrie Carson Turner, and published by Schott Music, the book consists of 32 traditional solo pieces. 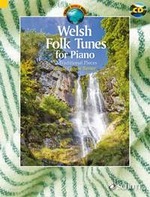 Welsh fans will love the collection which contains favourites such as The Ash Grove, The Maid of Sker and The Bishop of Bangor’s Jig, all transcribed tastefully for those of around Grades 4-5 level. The score is relatively detail free, which gives performers scope for plenty of imaginative touches and dynamic colour. This work, written by celebrated composer Roxanna Panufnik, is a beautiful little reflective piece. Composed in 2002, in memory of a family friend who died of cancer, it meanders around the keyboard, featuring widespread note patterns. Requiring controlled piano and pianissimos, and careful pedalling, Glo would suit pianists of intermediate level (perhaps Grades 5-7), who want to learn less familiar Twenty-First Century repertoire, and who enjoy experimenting with tone colour and timbre. Recorded by pianist Clare Hammond, Glo appears amongst a whole collection of piano works by Roxanna and her father, Andrzej Panufnik; the recording is called Reflections (cover pictured above). Glo is published by Edition Peters; get a copy of the score here and buy the recording here. This is the latest in the series of After Hours volumes written by composer Pamela Wedgwood and published last month by Faber Music. These pieces would suit those of Grades 6 upwards, and have a relaxed, blues feel, requiring thoughtful tonal control and colour. We are taken on a journey from the French Alps to Canada via South Africa and Australia in this dynamic volume which travel lovers will enjoy: it’s perfect for stress relief after a hard day at work or school, and these pieces are also great material for sight-reading too. Get a copy here. I’ve only just discovered this interesting book about piano technique. 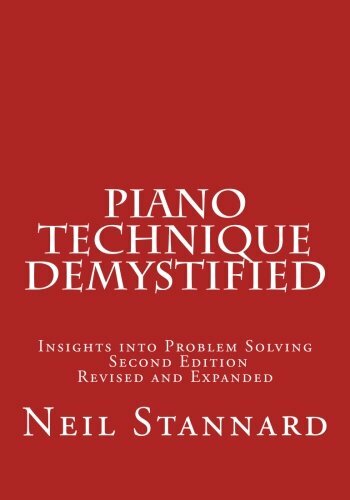 Written by American pianist and pedagogue Neil Stannard, it focuses on breaking down piano technique and revisiting it in a different way. 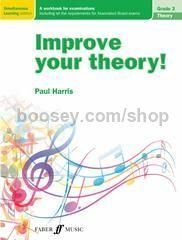 The ideas presented are based on the principles of the Dorothy Taubman method and is a must for anyone interested in honing their playing, or those just wanting to understand how to move around the piano economically. Each chapter deals with various technical and musical issues, and ideas are presented logically and are easy to grasp. Get your copy here.